Motivated students training jiu-jitsu are always looking for ways they can improve faster. More specifically, how can they gain an edge over their competitors or the other students they enjoy good rolls with? There is a ton of information at our finger tips on the internet and while we are spoiled for choice, it is overwhelming. 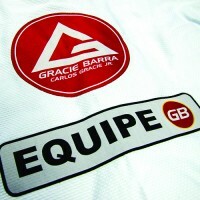 Every aspect of bjj submissions or positions has dozens of instructional videos by elite competitors . Which diet to follow? Keto? Paleo? Plant based diet? How about physical training? Is CrossFit, free bodyweight exercises or yoga the best way to go? With a finite amount of free time and energy in week, we need to choose our extra, supplemental activities wisely. 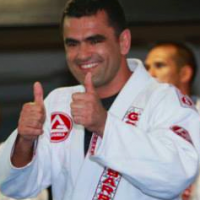 In conversations on mats in many different jiu-jitsu academies I’ve noticed patterns of advice from experienced black belts that pop up in discussions about improving jiu-jitsu performance again and again. 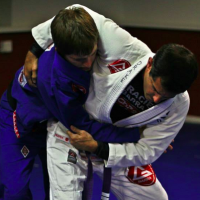 Here are 3 ways you can gain an edge in your jiu-jitsu. 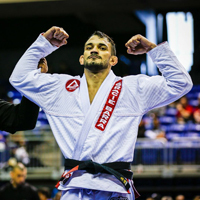 He explained that since rolling in jiu-jitsu required endurance more so than many other physical attributes, that having a solid cardiovascular base allowed him to roll longer and more effectively. When we fatigue, our technique falls apart. There are proponents of running both longer distances, or sprints like hills or bleachers. Try both for yourself to see what has a positive effect on your endurance. 2) Basic strength training. We are not talking about high sets and multiple isolation exercises like in the high volume programs used by bodybuilders seeking maximum muscular hypertrophy. A basic weight training program centred around the basic compound movements like squats, dead lifts, dips, pull ups, rows is the best for improving your overall body strength without cutting into your ability to recover from your jiu-jitsu training sessions. Yes, leverage and correct technique is most important. But strength IS a factor in all combat arts. The less obvious benefit to weight training is to provide insurance against injury. A joint surrounded by strong, supporting muscles is more resistant to sprains and other joint injuries. 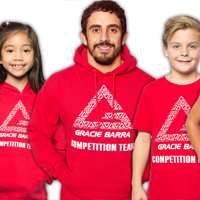 Staying healthy and on the mat is key to our longevity in the sport. 3) Get a great training partner. Of course we all need training partners, but not everyone creates a nucleus of favorite training partners to consistently push one another. Some students simply show up to class and pair up with who ever needs a partner. That’s ok, but it won’t maximize your training. 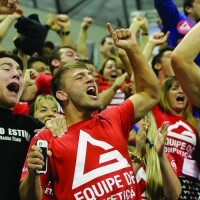 The guys that make the biggest improvements in their jiu-jitsu tend to combine efforts with other similarly motivated students and work intensely on specific aspects of their games. To really get good at a position, you need to apply focused effort over a period of time. The best way to do that is to cultivate those training partners and enlist their help in improving together. Be the first to say “Are you interested in putting in some extra work on guard passing before the tournament?” Grow those relationships. 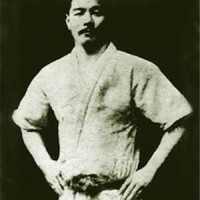 What extra thing have you done to most improve your jiu-jitsu?